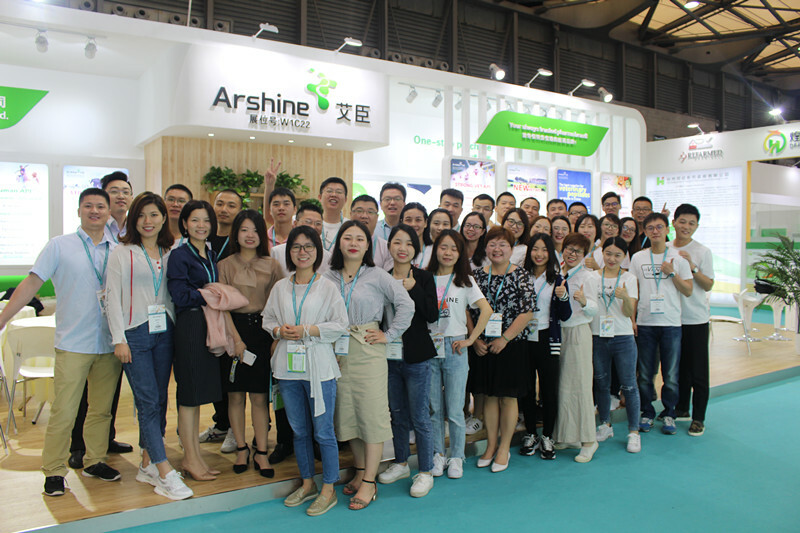 In this exhibition, more than 42 elites from Arshine which led by president have introduced our main products APIs to more than 60 countries and thousands of exhibitors from overseas. We host a conference for the customers and suppliers. We have prepared for 365 days for this exhibition in order to make you received a lot. Your smile and satisfaction is the biggest encouragement to us. .